Did you know there are 62 million girls around the world who are unable to go to school and receive an education? Sixty-two million! 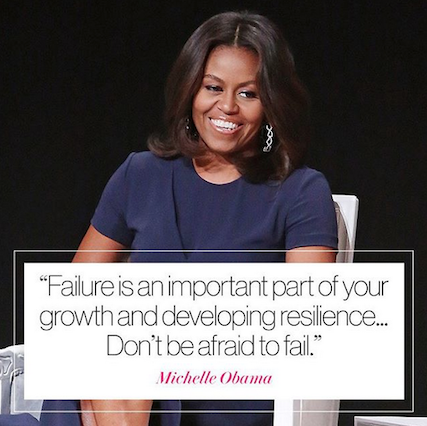 Michelle Obama shared this fact at the Apollo Theatre in New York City recently while talking about the government-wide Let Girls Learn initiative. 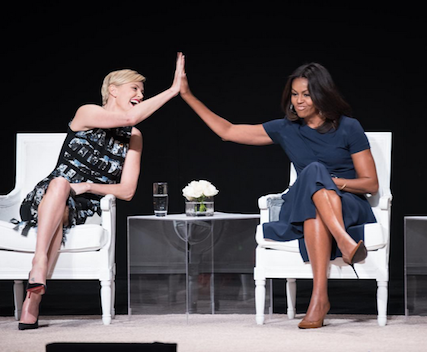 At an event hosted by Glamour magazine, the First Lady introduced the #62MillionGirls campaign to encourage young women all over the world to get an education—and to empower them to be able to do so. 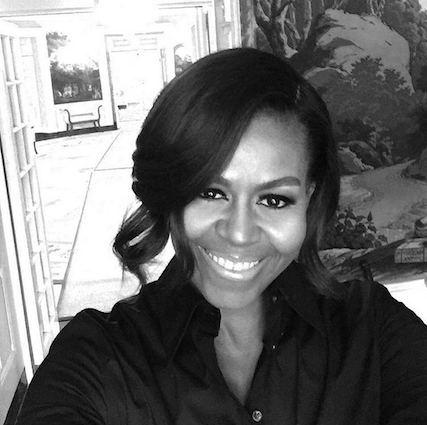 The first lady encourages girls to ignore distractions. “There is no boy at this age that is cute enough or interesting enough to stop you from getting your education. If I had worried about who liked me and who thought I was cute when I was your age,” she said, addressing the crowd, “I wouldn’t be married to the president of the United States.” Amen to that. And though it can be hard sometimes to focus with everything else going on in our lives, we have to push through. Hear that? Some days can be tough, but education is precious—and it’s key to changing the world. The future starts with you, so learn all you can to become your best. Reprinted with permission from girlslife.com. Photos courtesy of Glamour. Go to 62MillionGirls.com to learn more. And tell us here what you want to do to change the world….